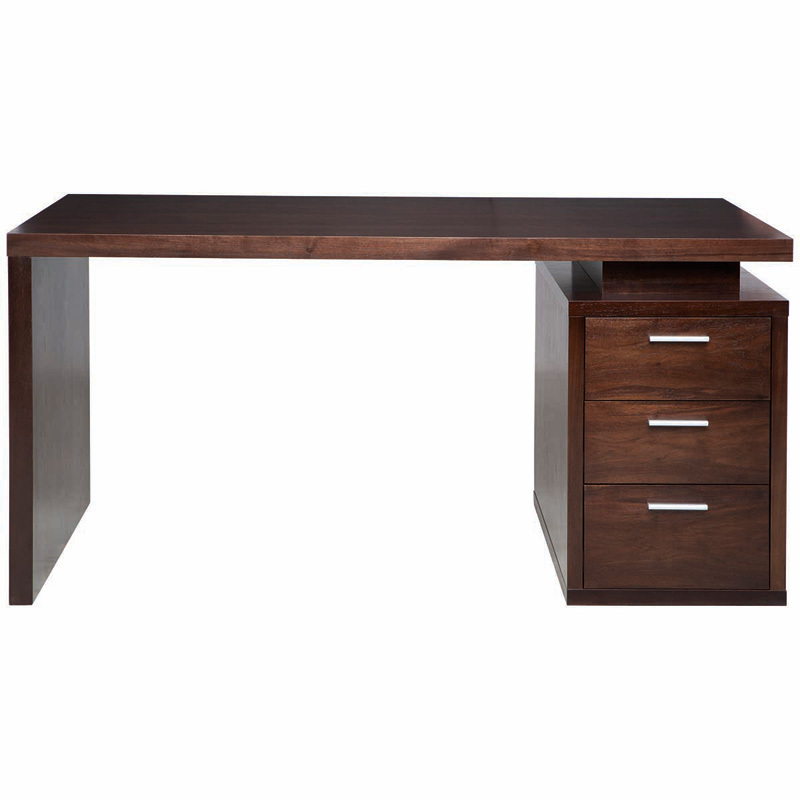 Benjamin Desk is designed with striking style and functionality; the desk is sleek and practical with its balanced style and plentiful storage. 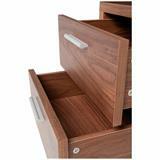 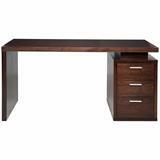 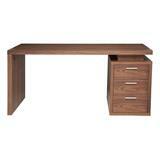 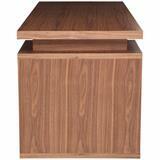 It offers complete office functionality in one piece. 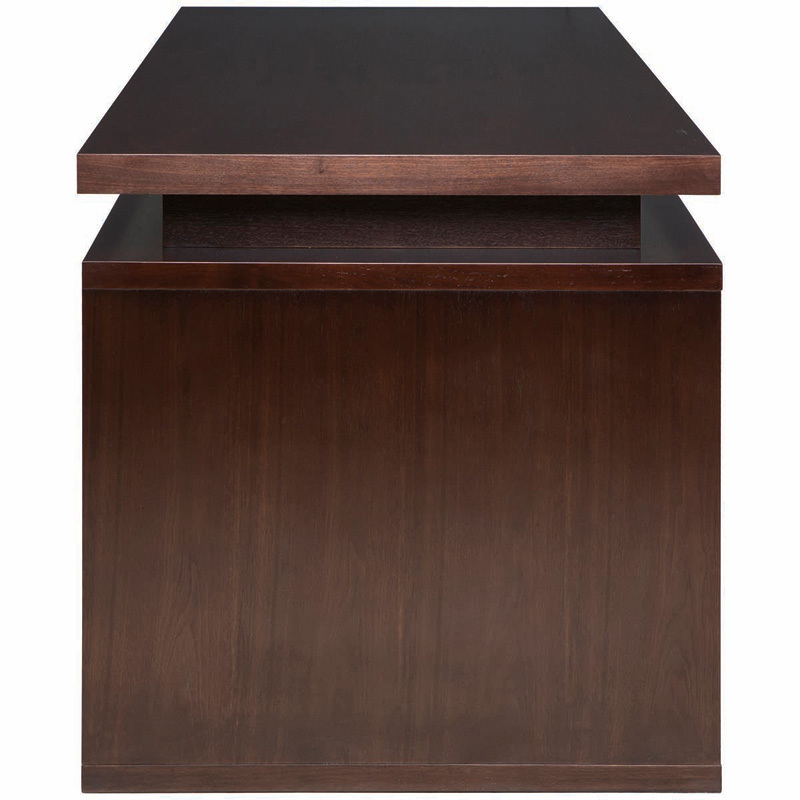 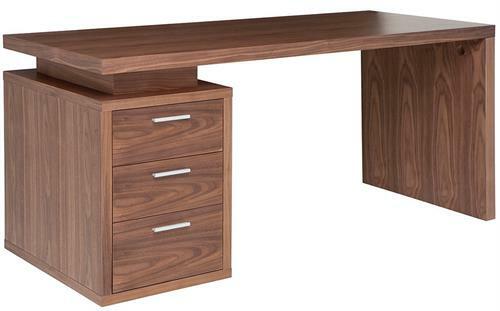 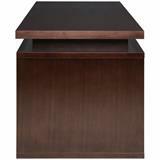 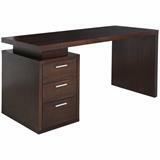 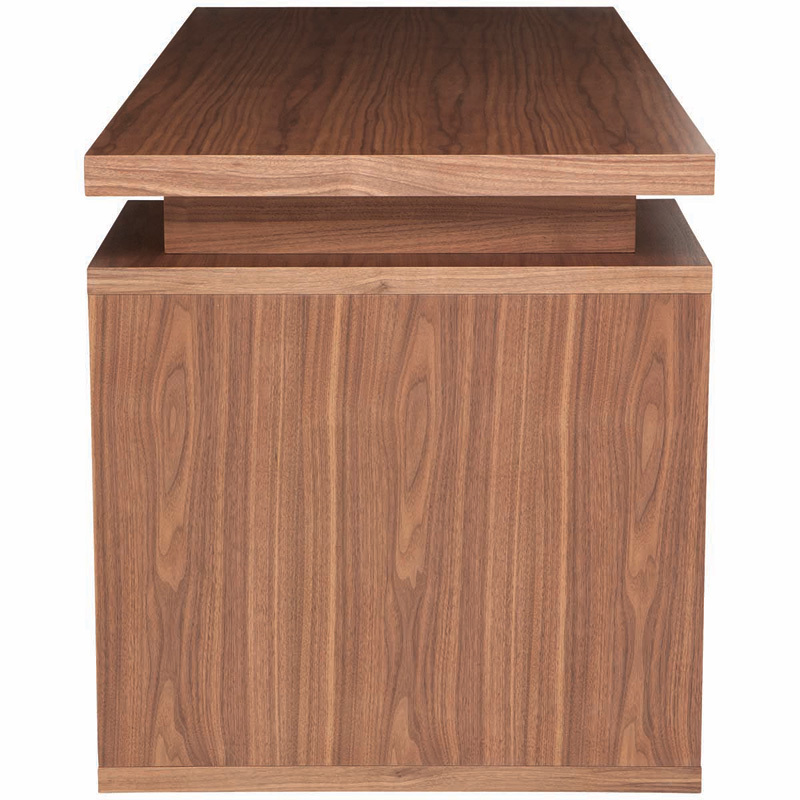 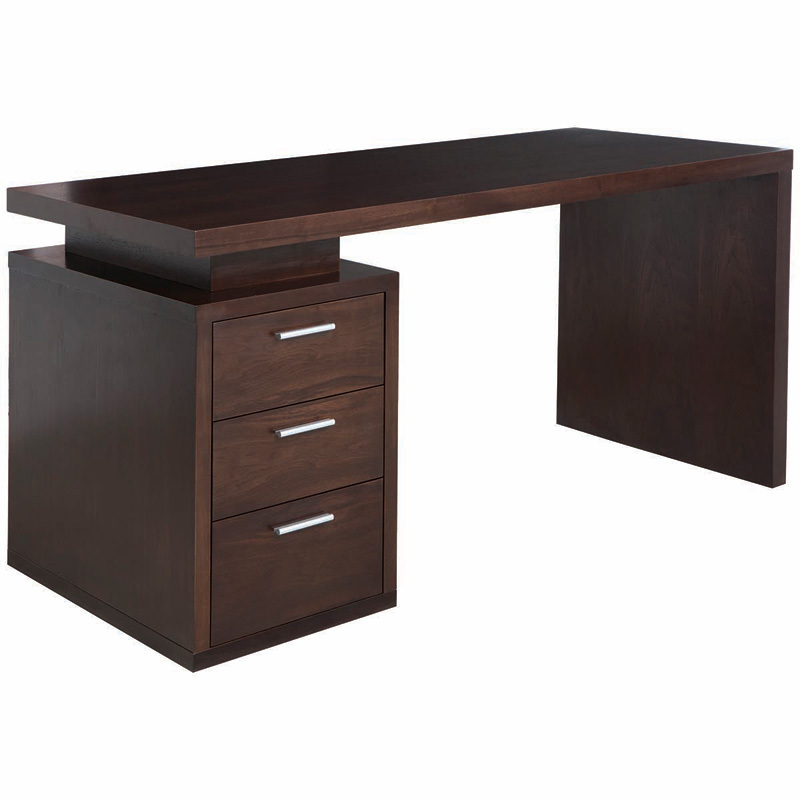 Built with high-quality craftsmanship, Benjamin Desk features three pull-out drawers and durable MDF construction in your choice of walnut or dark walnut veneer.